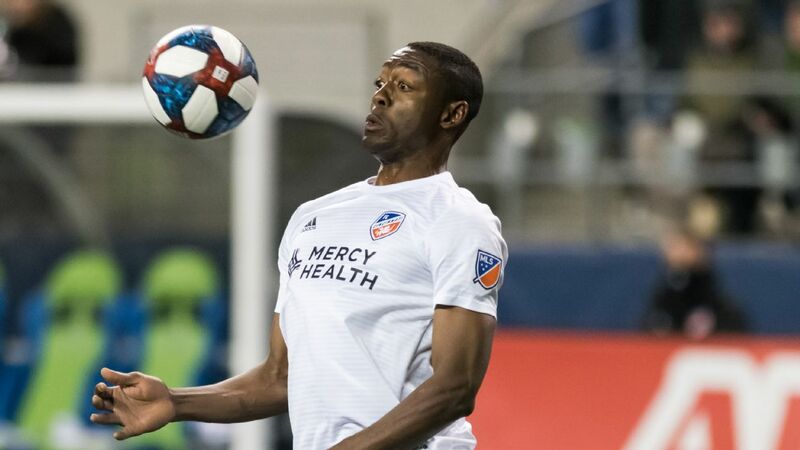 FC Cincinnati's bid to secure one of the two MLS expansion slots in December received a boost on Monday, when the club announced a jersey sponsorship deal with Mercy Health. The deal is contingent on Cincinnati being selected to join MLS next month. While terms of the agreement were not disclosed, FCC stated that it is "on par" with Atlanta United's deal with American Family Insurance. Sources later confirmed to ESPN FC a Sports Business Daily report that the deal is worth around $5 million a year for 10 years. "Mercy Health's partnership with FC Cincinnati reaffirms the strength of the business community's support for FC Cincinnati's MLS vision," club owner Carl Lindner III said in a statement. "With an assist from Premier Partnerships, two incredible organizations are coming together for the benefit of our community by bringing MLS to the Queen City. Mercy Health's long-standing history and the nearly $1 million in daily community benefit it extends across their footprint is commendable. "We look forward to enhancing that impact with our commitment and partnership in building community gardens, soccer camps for underserved communities, health events and screenings and more. This is a great day for the city of Cincinnati and for our region." FC Cincinnati is among the favourites to land an MLS expansion team. 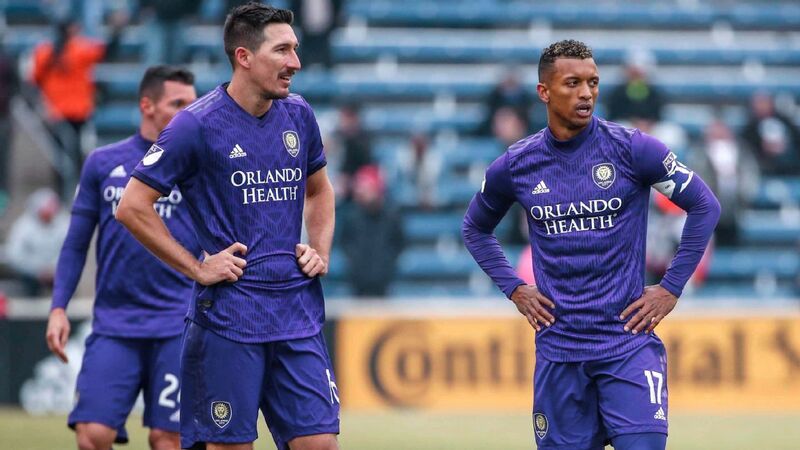 While 12 cities across the country are vying to acquire an MLS expansion team, Cincinnati is believed to be in a three-way race with Sacramento and Nashville for the two spots the league plans to award next month. MLS is expected to name two more teams in 2018. Sacramento signed a jersey sponsorship agreement with UC Davis Health last month. Cincinnati is racing to complete a stadium financing deal to build a venue in either the city's Oakley neighborhood or across the Ohio River in Newport, Kentucky. FCC president and GM Jeff Berding told ESPN FC last week that he expects to complete the financing deal by the end of the month, and perhaps sooner. If completed, Cincinnati will be on equal footing with Sacramento and Nashville, who have also secured stadium deals.